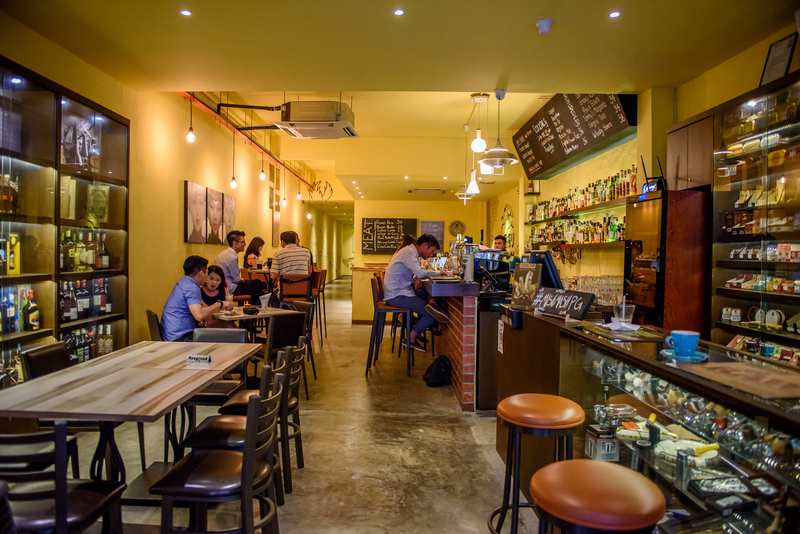 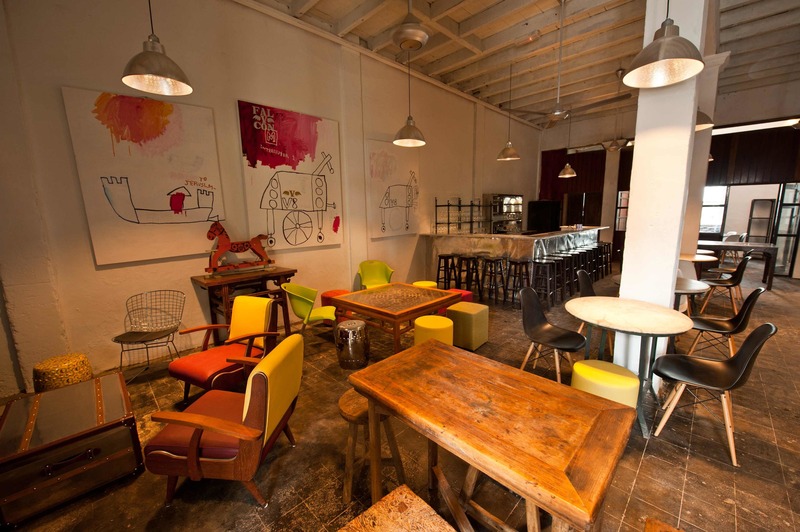 Winner of the Best Beer Bar in the recent Bar Awards Kuala Lumpur, TAPS Beer Bar from KL is making its mark in Penang this month. 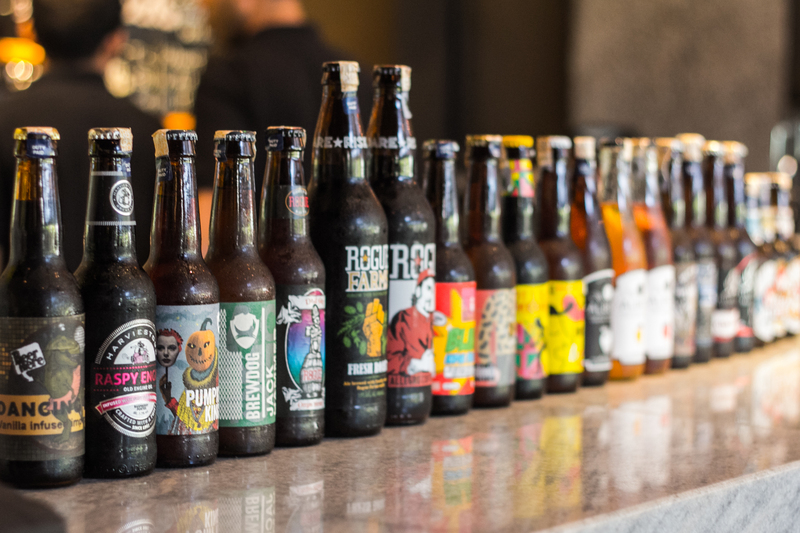 The famed purveyors of craft beer in KL are hosting a pop-up bar stand at Swallow, a multi-concept food and drink event at The Saw Emporium. 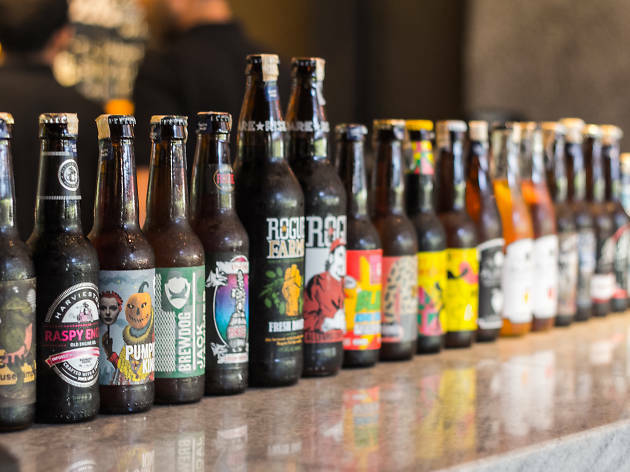 There will be plenty of beer available, including recognisable brands such as BrewDog (Scotland), Hitachino Nest Beer (Japan) and Rogue Ales (USA). 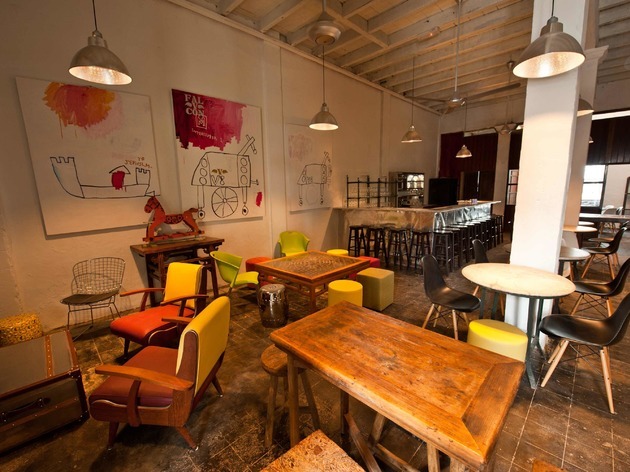 Once a former sawmill, The Saw Emporium has been transformed and is playing host to Swallow until the first quarter of next year. 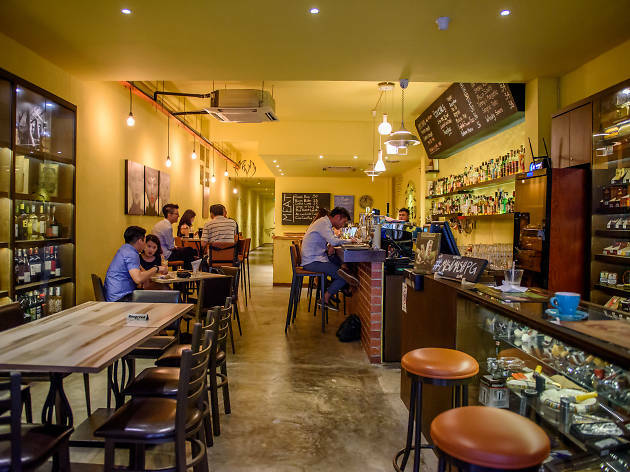 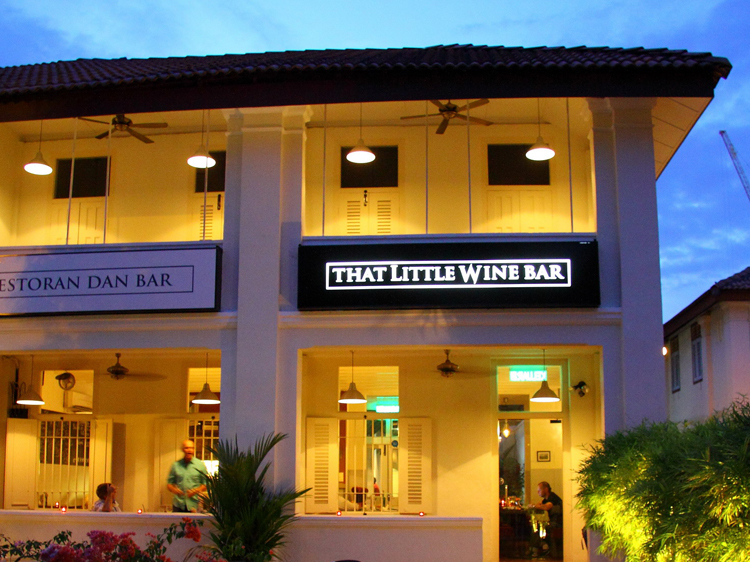 Aside from TAPS Beer Bar, you can find all sorts of food and drinks from various restaurants and bars like the Singapore-based Teppei, KL-based Soi 55 Thai Kitchen & Bar, and beverage bar Qwenchers. 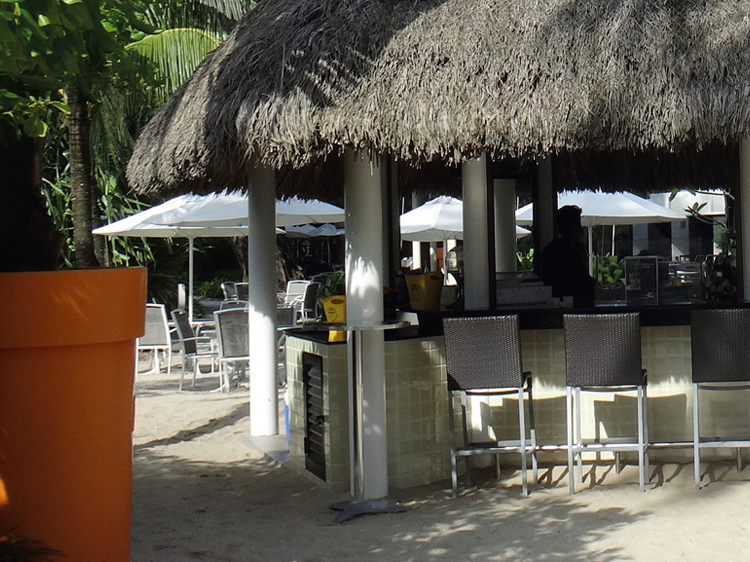 The event runs every Thursday to Sunday from 11am until midnight, while the TAPS beer stand opens from 4pm. 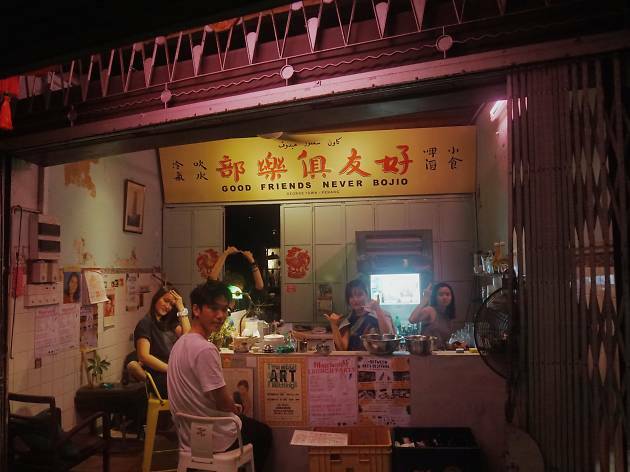 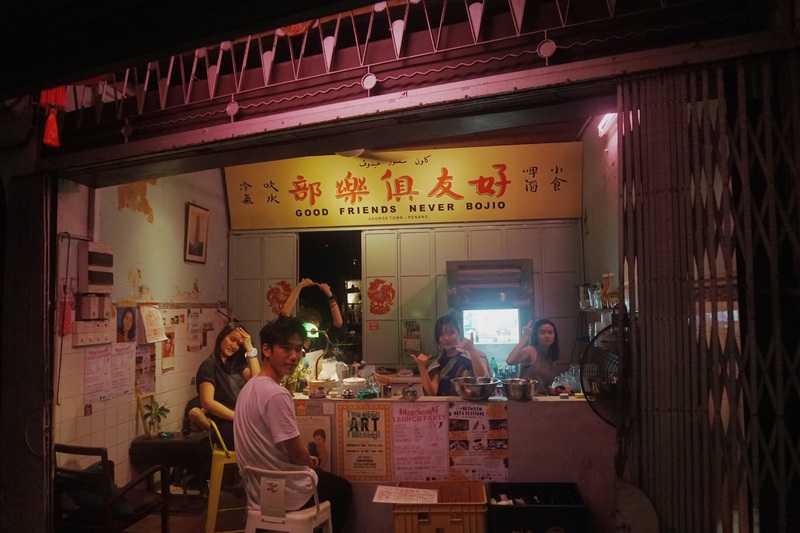 A local haunt through and through, Good Friends Club slowly comes to live after sunset, its neon pink lights casting an atmospheric glow on Gurdwara Street. 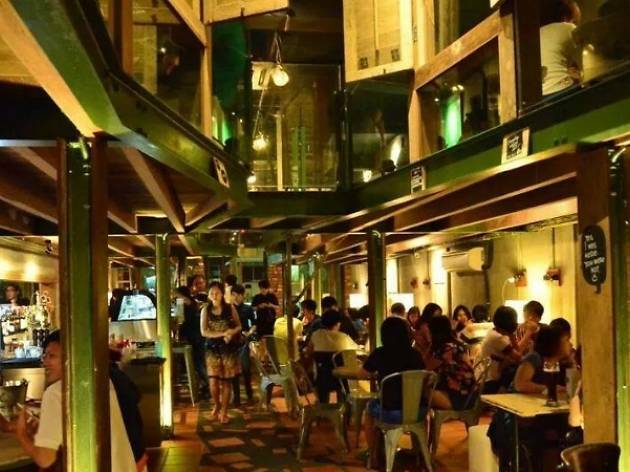 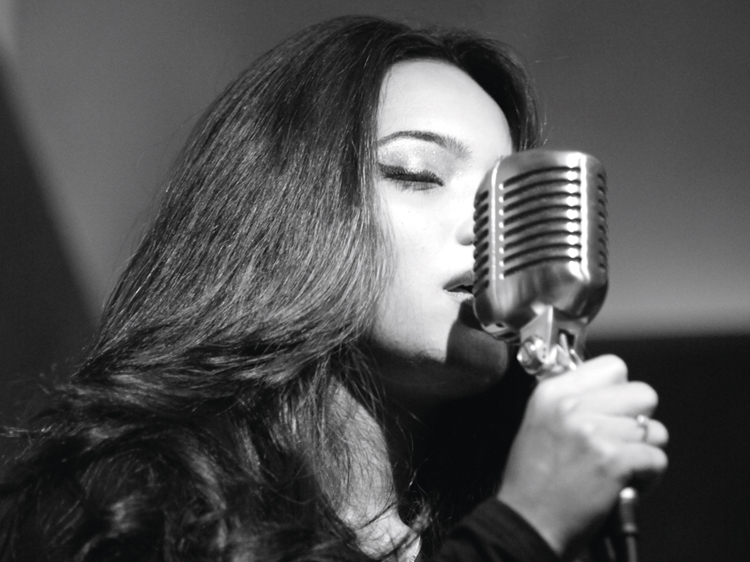 Whether you’re a tippler with discerning taste, prefer thumping EDM or live acoustic sets, these nightlife establishments set the bar high. 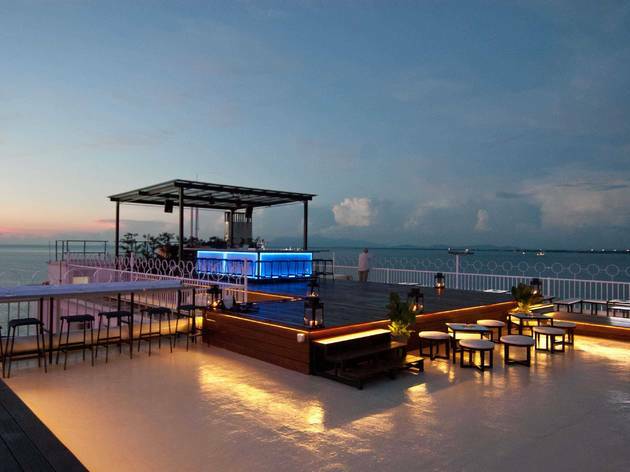 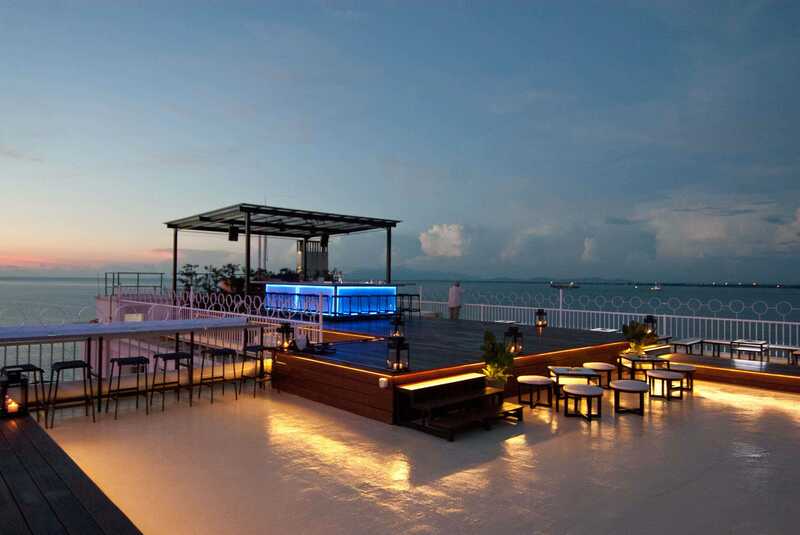 Stay close to Eastin Hotel and you'll find Desire ideally situated next to it. 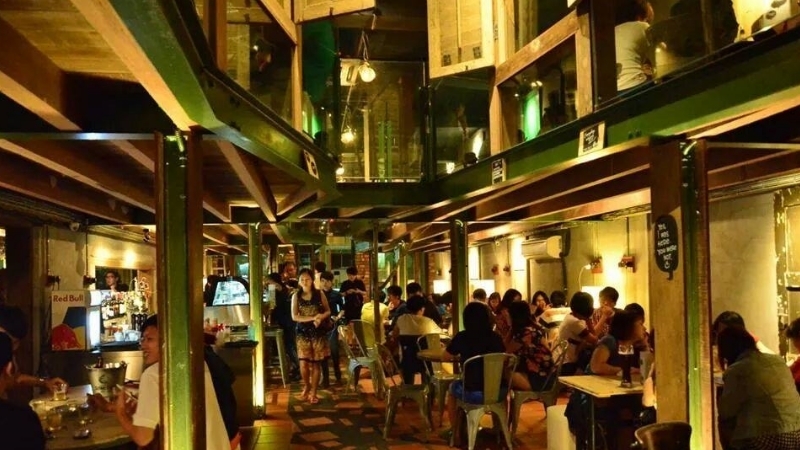 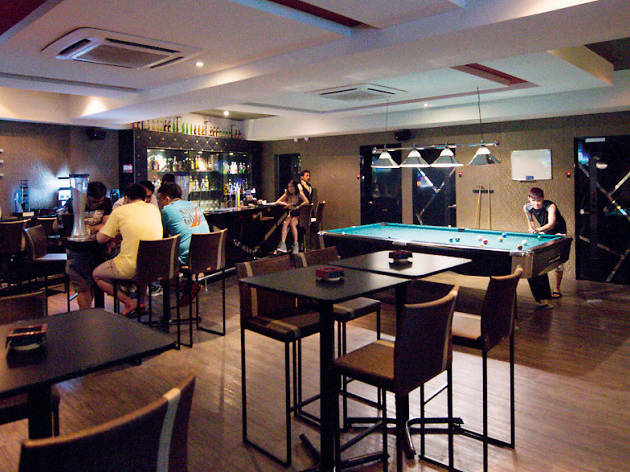 Despite the inclusion of private KTV rooms and dark leather furnishing, they're better known for live bands, which goes well with any drink of your choice from wines, beers to cocktails.